This site began with my diagnosis of uterine (endometrial) cancer in November 2013 and has expanded into other health-related areas ever since. 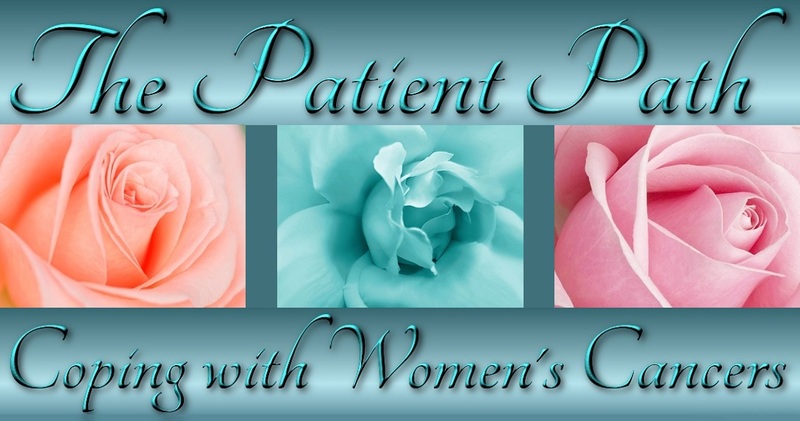 Here you will find not only my personal stories supplemented with rich resources, but also the stories of others—both on this site covering women’s cancers and on our sister site, The Patient’s Path, which covers a variety of health-related topics. The stories on these sites are intended to educate, enlighten, empower, and encourage people to work in partnership with their healthcare teams in making important medical decisions and in fully participating in their own care and healing. Just as important as the personal stories are the many links to excellent sources of information, images, and media that are intended to illuminate pathways to broader patient self-learning. Although I have a lot of experience as a patient and healthcare consumer, and also as a medical writer and editor, I am not a healthcare professional. The stories, information, and resources on these sites are intended to supplement, not replace, the advice of your clinicians, and these sites are not intended to offer medical advice or to advocate courses of treatment. Always seek professional help when dealing with health problems. It is my sincere hope that the combination of personal stories and reliable resources offered on these sites will help us all become full partners with our healthcare teams and guardians of our own health and well-being.